Ah. By the way, you know what? 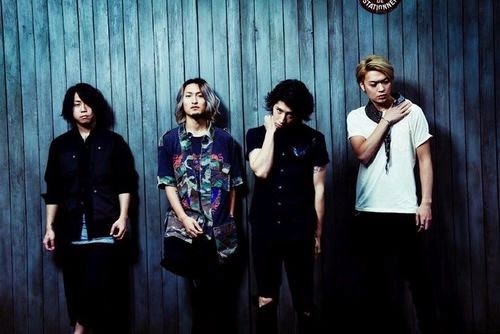 ONE OK ROCK will release a new single this July! A new single on July 30, 2014! Oh yeah XD I'm so damn excited! Don't youu? haha. This upcoming single entitled Mighty Long Fall / Decision which contains three tracks produced by John Feldmann and Arnold Lanni with mixes by Chris Lord-Alge.